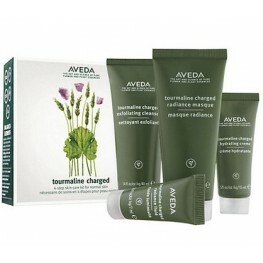 Tourmaline, A Natural And Finely Powdered Energizing Mineral. 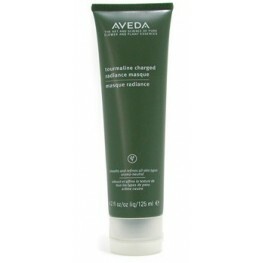 Infuses the complexion with Youthful Radiance. 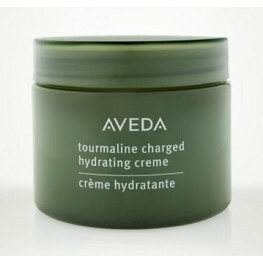 Aveda Tourmaline Charged Hydrating Creme 50ml Benefints: Feel energy from nature. 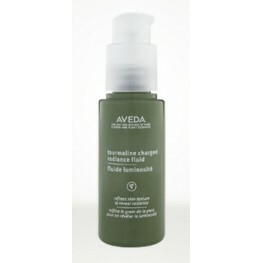 Finely-..
Aveda Tourmaline Charged Radiance Fluid 30ml Benefints: Concentrated refining serum..
Aveda Tourmaline Charged Radiance Masque 125ml Benefints: Smooths and refines skin ..
Aveda Tourmaline Charged Skin Care Starter Set Benefints: tourmaline charged 4-step ..